Things have not gone well for Dak Prescott this season. 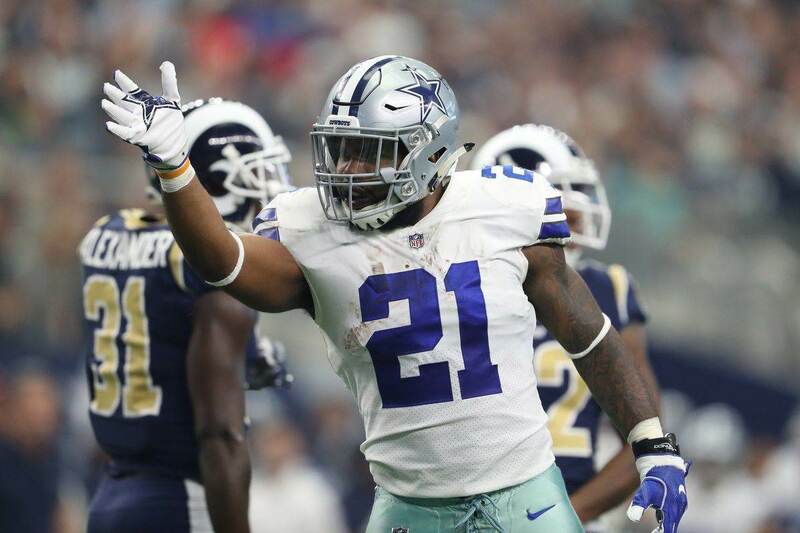 His play has been up and down and he hasn't given the team or Cowboys Nation much reason to believe that he's the future at the quarterback position for the Dallas Cowboys. Speaking to 105.3 FM The Fan in Dallas today, Legendary Dallas Cowboys Quarterback, Ring of Honor and Pro Football Hall of Fame member Roger Staubach offered support for the Cowboys current quarterback, Dak Prescott. Staubach had this to say when asked about Dak Prescott. Roger Staubach on @1053thefan said #Dak is a part of the problem with the #Cowboys offense, but he is not the problem. Roger Staubach didn't start in the NFL until the third year of his career and thinks that's a good time for the quarterback to make the jump. At this point, we are 40 games into Dak Prescott's NFL career and we can see some of the things that he's good at as well as some of the things that he struggles with. As Staubach points out, Dak Prescott has the intangibles that you look for in a quarterback, even if his play hasn't been what you'd want at the position. Roger admits that Dak shoulders some of the blame for the offensive woes of the last 16 games, but realizes that there are many reasons for the Cowboys offensive failures this season. Roger Staubach believes that the Dallas Cowboys can win with Dak Prescott as their starting quarterback despite some of the flaws that have crept up over the last 16 games. He's not wrong. Staubach's pretty accurate in his assessment that there's been more good than bad. If you look at the first 24 games of Dak Prescott's career, he was really good. Through the last 16 games, he's struggled at times. So technically there's been more good than bad. The problem is that over the last 16 games, there's been more bad than good. The NFL is a "what have you done for me lately" league and lately Dak hasn't done much. We can debate all day on how much of the struggles Prescott's faced are on him, but everyone should be willing to admit that some of the struggles are on him. It's plausible that the confidence in Prescott that Jerry Jones has comes from Roger's belief that the Cowboys can win games with Dak Prescott at quarterback; and they have. In Prescott's career, the Dallas Cowboys are 25-15. 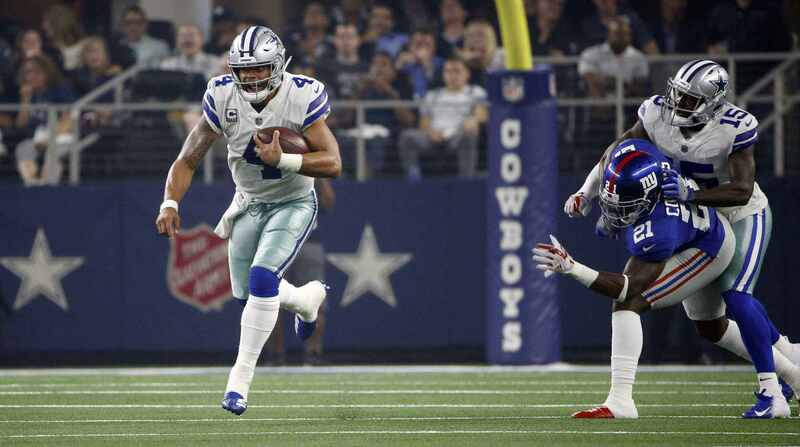 Though wins are a team stat and not a quarterback stat, it just goes as evidence that Dak Prescott can be a winning quarterback in the National Football League. Dak has some flaws, but the offense and its play caller haven't helped Prescott much this season. 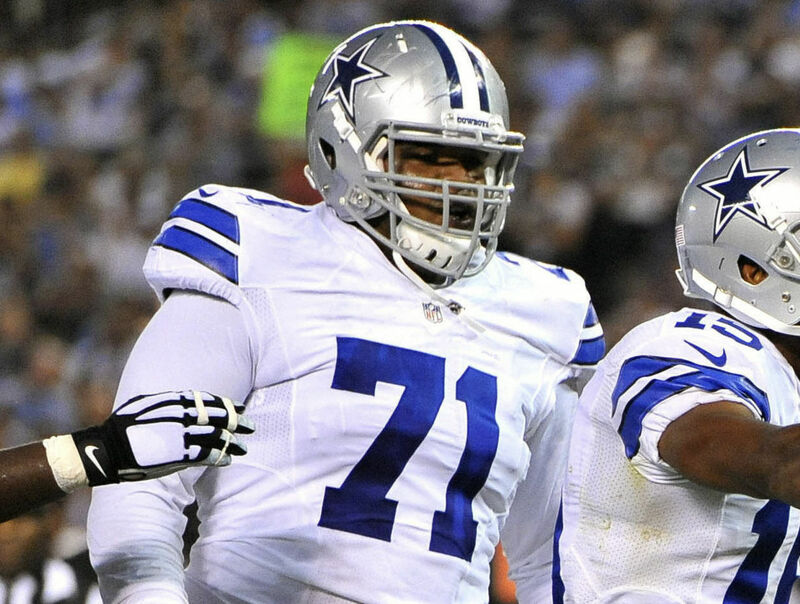 We should be critical of Prescott because he has a big pay day coming, if you believe Jerry Jones. While Dak has some flaws, he also has some traits that can make him a good quarterback in the NFL with the right coaching situation behind him. 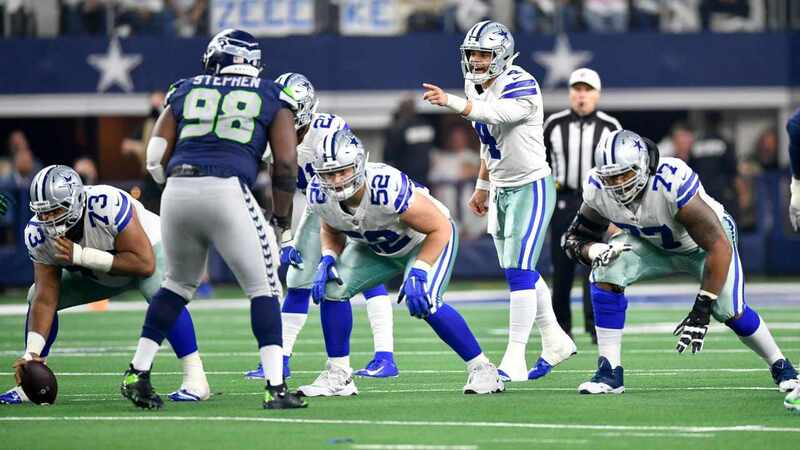 2018 may be running out of time for the Dallas Cowboys and their playoff prospects, but the Cowboys have time before they have to make a decision on Prescott.